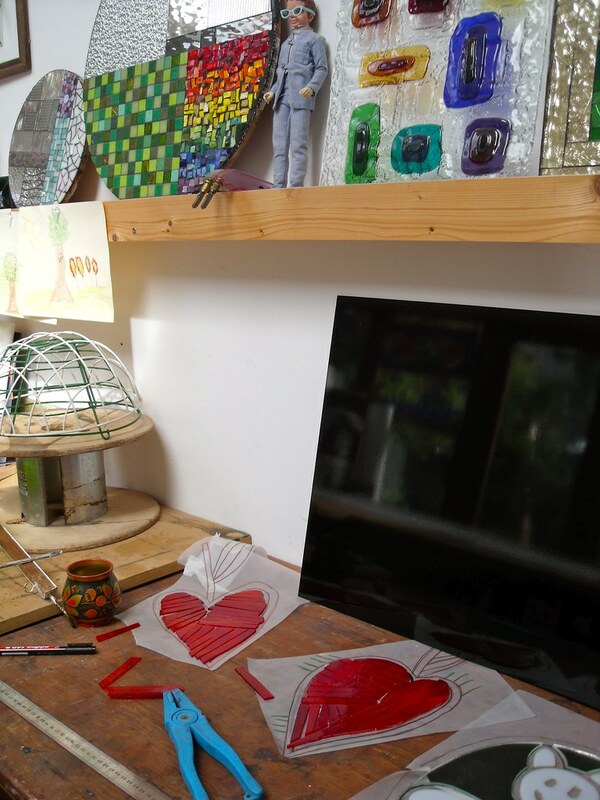 ELAINE PRUNTY : MOSAIC ARTIST : A photo with Heart shapes........ for the day that's in it . A photo with Heart shapes........ for the day that's in it . Studio photo : The heart shaped apples for the Seven year old tree .